Joey Fatts and Vince Staples link up once again on this "Ill Call You Tomorrow" highlight. 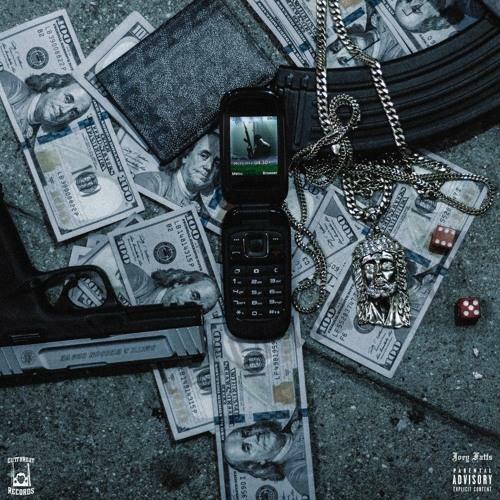 Joey Fatts is known as much for his production as his rapping, but on his brand new project, Ill Call YoU Tomorrow, he's shifted beatmaking duties to an impressive array of collaborators, as he focuses on his vocal performance. Members of the loose collective known as the Cutthroat Boyz, Fatts and Vince Staples reunite on highlight, "Farrakhan," which proves they still have the same energetic chemistry we've heard on their past work together. Staples' verse is as dense as anything on Summertime '06 and is a reminder he's one of the most exciting voices in rap right now. Meanwhile Fatts proves he's ready to take his career to the next level, sounding as confident and effortless as ever. You can listen to the full project here.